Marjorie Kunch is a funeral director, and writer, based in Arizona. 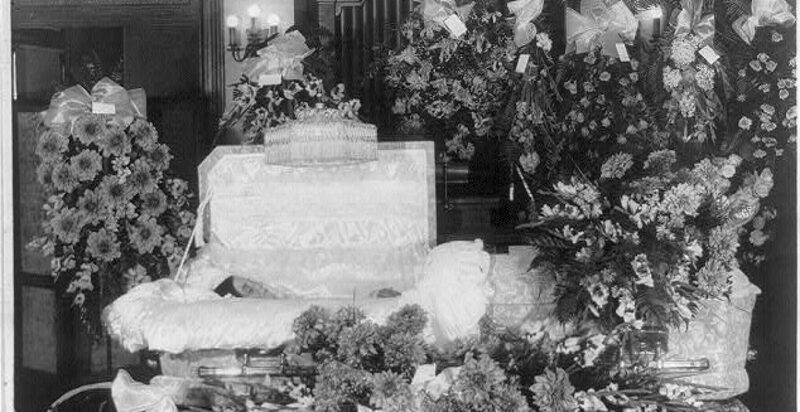 When her grandmother died, Kunch, the mother of two young children, searched for books to answer the questions her two young children had about funeral rituals. Not able to find what she was looking for, Kunch decided to write her own book. Written from the perspective of her Slavic Orthodox faith, When My Baba Died was published in 2015, and a companion workbook soon followed. In 2017, Kunch published a Greek Orthodox version titled, When My Yiayia Died. Both books are tenderly illustrated, with Kunch’s children serving as models. 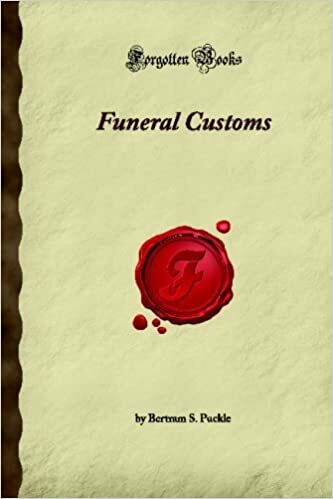 In a piece I wrote for American Funeral Director’s December issue about Kunch’s works, I noted that the Worsham College of Mortuary Science graduate “aims to demystify death, funerals and cancer, events that are often kept hidden from children.” For more information, here’s a recent review on Goodreads.